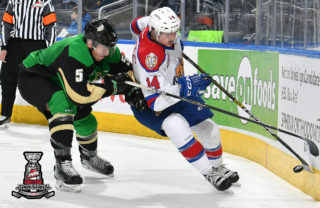 Prince Albert, SK – The Prince Albert Raiders are pleased to announce they have signed forward Jakob Brook to a WHL Standard Player Agreement. Brook, a Roblin, MB product, was selected in the second round of the 2017 WHL Bantam Draft following a 20-goal season with Rink Hockey Academy Bantam Prep in the CSSHL. 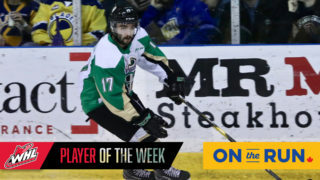 This season, the 6’2”, 162-pound prospect scored 12 goals and added 24 assists in 34 regular season games with Rink Hockey Academy in the Midget Prep division. Brook spoke highly of his coaches at Rink Hockey Academy and their efforts in preparing him to make the next step in his hockey career. Brook also suited up for Team Manitoba at the WHL Cup in October, picking up a goal and an assist en route to a bronze medal. 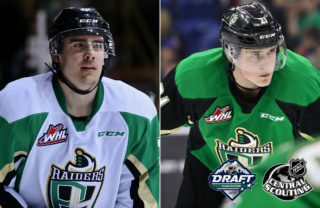 With Brook, the Raiders have signed their first four picks from the 2017 WHL Bantam Draft. 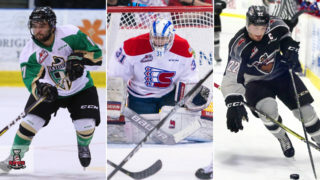 The other three selections – Kaiden Guhle, Cohner Saleski, and Ozzy Wiesblatt – made their WHL debuts this season. 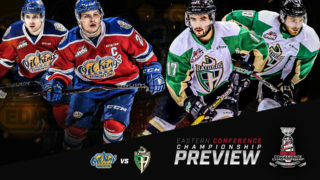 The Raiders are back on the ice on Saturday night for Game 5 of their best-of-seven series against the Warriors in Moose Jaw at Mosaic Place. Prince Albert trails the series 3-1. Game time is at 7 p.m. 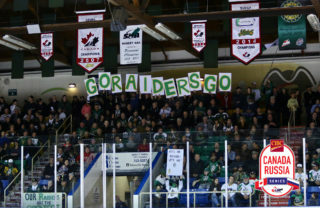 If necessary, the series will return to the Art Hauser Centre on Sunday evening for Game 6. Puck drop would be at 6 p.m.